We are a small port and cargo traffic hub located right next to Helsinki, only a short distance away from the area of consumption and export industry of southern Finland. 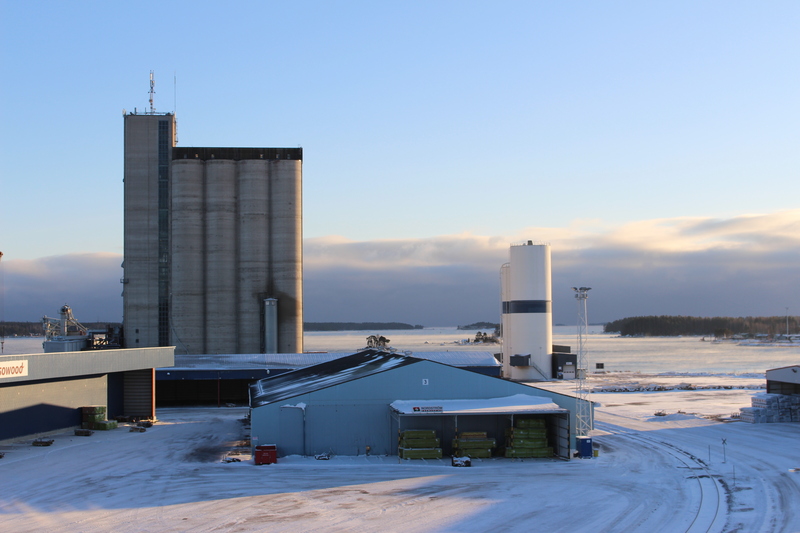 The Port of Loviisa can serve customers as a distribution centre for road traffic and as a distribution hub for coastal traffic. We offer plenty of covered storage space and outdoor storage space for various types of industrial cargo. The port also has a terminal with vehicle ramps, allowing for container and trailer handling, unloading and loading directly from ship doors. In addition to cargo handling, the area has plenty of expertise available for assembly operations, packing, construction etc. Customers can be provided with labour based on their needs, even on an hourly basis if necessary.